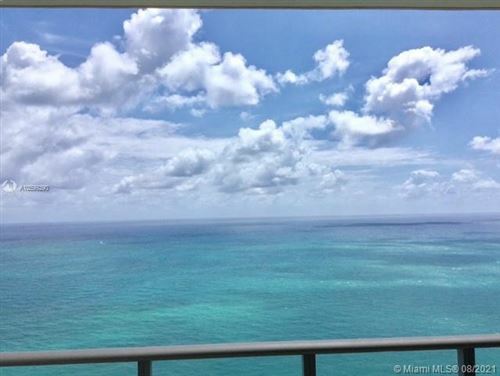 For those looking to have it all, you don’t have to look hard, especially in Sunny Isles. The Mansions at Acqualina will give it to you on a silver platter. There simply aren’t enough adjectives to describe this magnificent condominium…and it’s not even finished yet. Prepare to enjoy every condo amenity imaginable but on a larger scale. Remember, these aren’t condos we’re talking about, they’re mansions. If you find the opportunity to invest in one, you’ll wonder why you didn’t do it sooner. Now is the time.